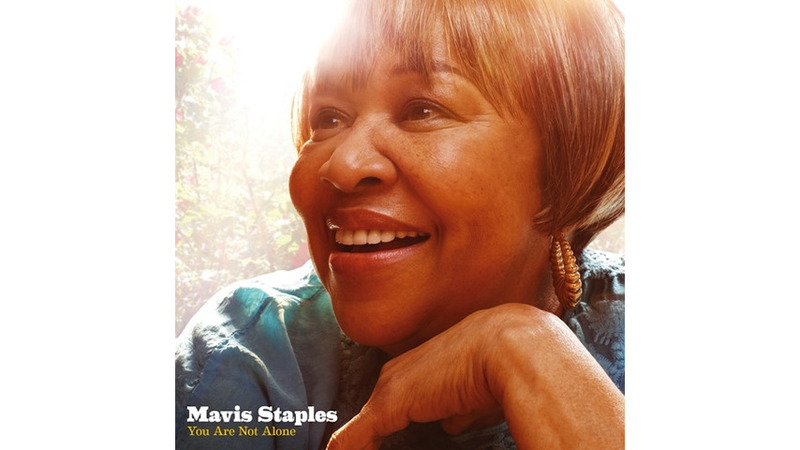 Though now on the far side of 70, Mavis Staples remains one of American music’s national treasures, with a smoldering voice that’s as compelling today as it was 40 years ago on Staple Singers’ hits like “Respect Yourself.” Likely the only singer whose resume includes collaborations with Curtis Mayfield, Bob Dylan and Prince, she affirmed her vitality on 2007’s We’ll Never Turn Back, produced by Ry Cooder. This time around, Jeff Tweedy is the lucky guy at the helm, and he’s done Staples justice, giving the album throwback flourishes and a modern aesthetic. Elsewhere, Little Milton’s buoyant “We’re Gonna Make It” embodies Staples’ perseverance in the face of trouble, but the cover of Randy Newman’s heartbroken “Losing You” doesn’t work—it hardly seems to be in the soul legend’s nature to express defeat. She makes up for it with the triumphant closing medley “Too Close to Heaven/I’m on My Way to Heaven Anyhow,” where she flirts with the ecstatic verbal repetition of raw, old-time gospel. Whatever your beliefs, it’ll lift your soul.